It has a tart, cranberry-like flavor, and sugar is often added to sweeten it. The tea contains vitamin C and minerals and is used traditionally as a mild medicine. Hibiscus tea benefits, well known in traditional medicine for many years, range from its potent antioxidants to its ability to lower blood pressure and more. High blood pressure (BP), which increases the risk of heart disease, stroke, and death from cardiovascular disease, is becoming more and more prevalent in our modern-day, stressful world. We know that dietary changes are an effective way to help manage high BP, and hibiscus tea, which is well known for its ability to lower high blood pressure, is a natural, risk-free, and tasty way to put these changes in motion. 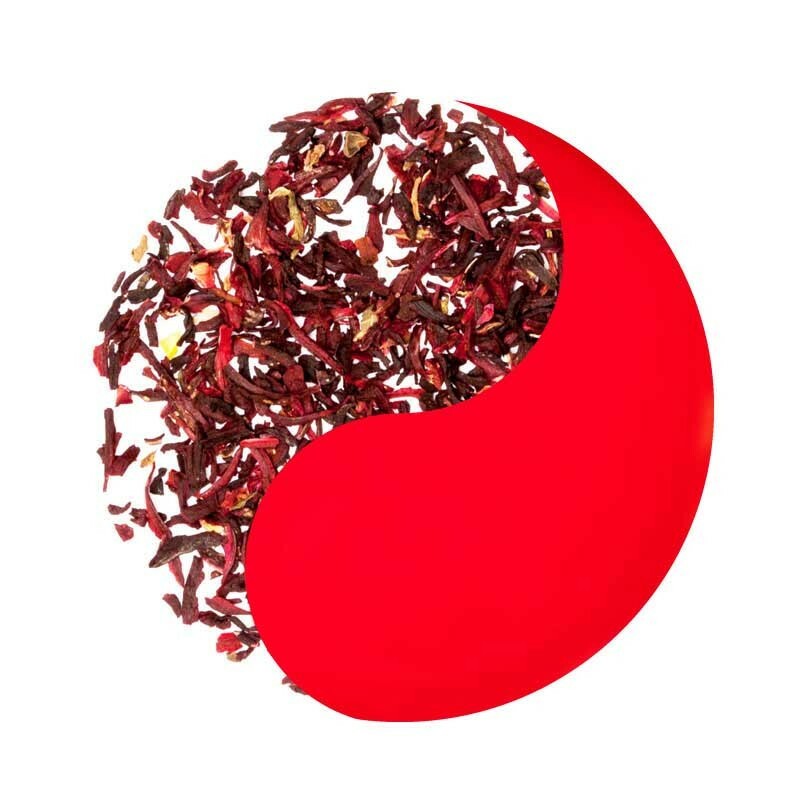 Hibiscus flower tea is made from the dried calyces of the hibiscus flower. Calyces are known to contain high levels of antioxidants and, for good health, antioxidants are an essential part of our diets. They help to rid our bodies of free radicals (destructive molecules that can damage our cells and DNA) and protect us against chronic disease, such as heart disease, rheumatoid arthritis, diabetes, and cancer.